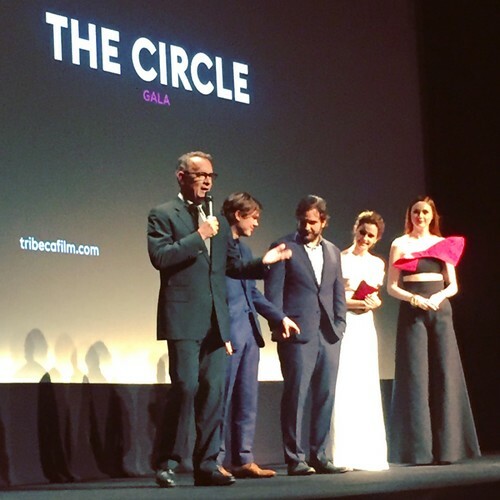 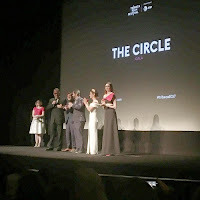 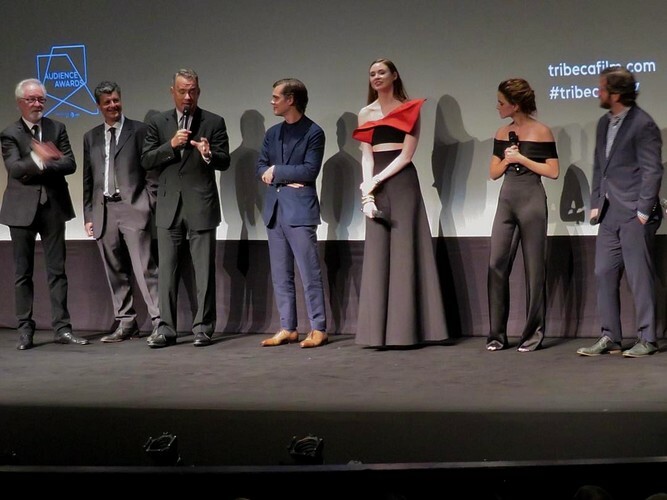 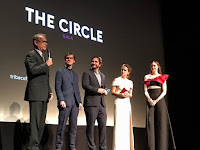 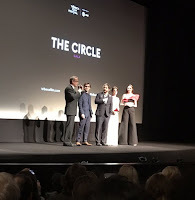 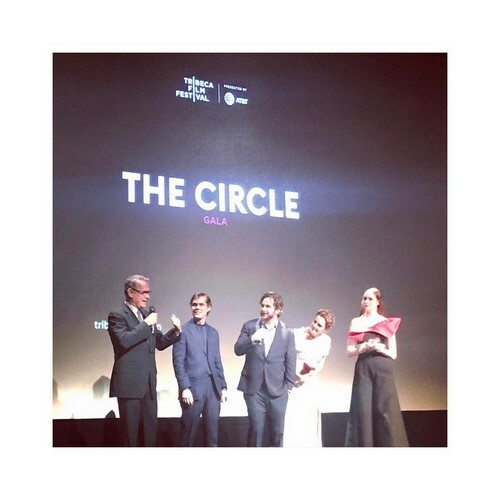 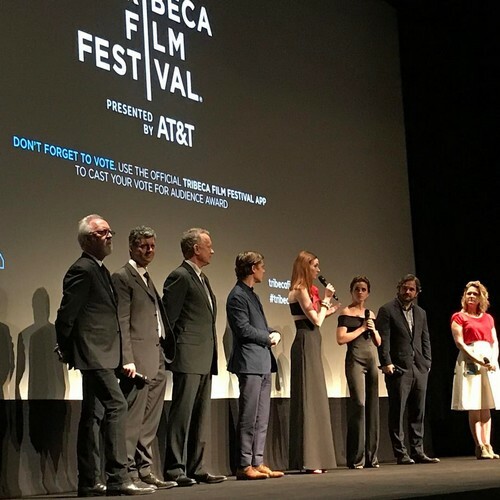 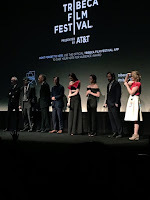 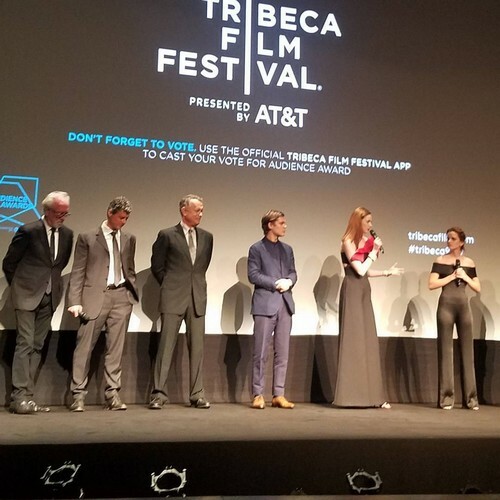 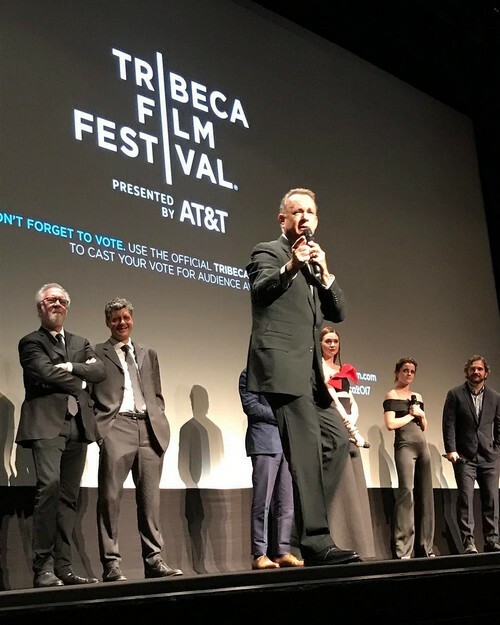 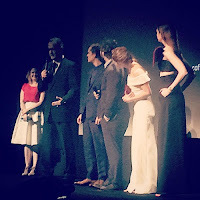 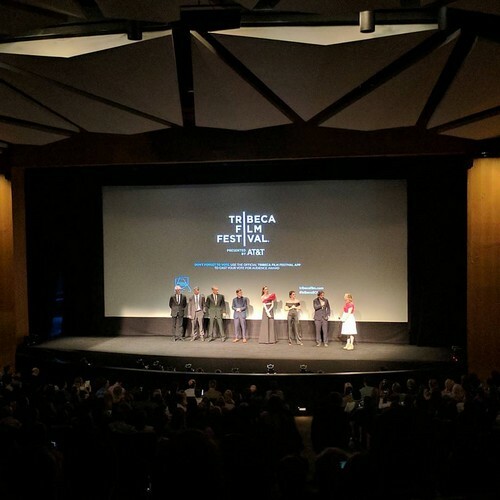 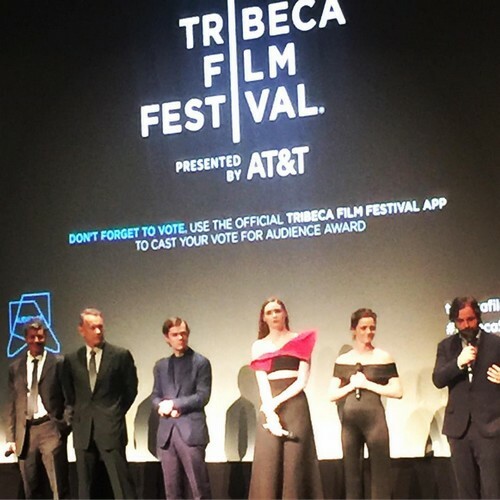 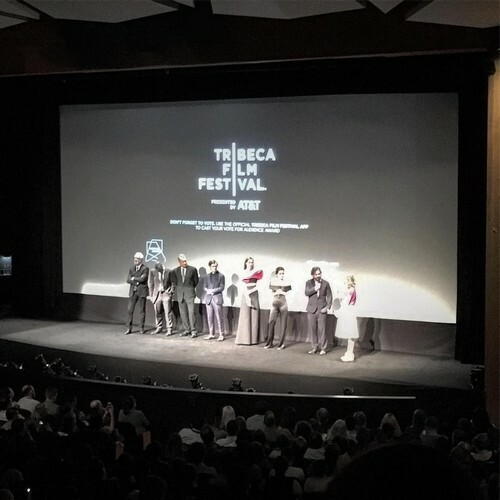 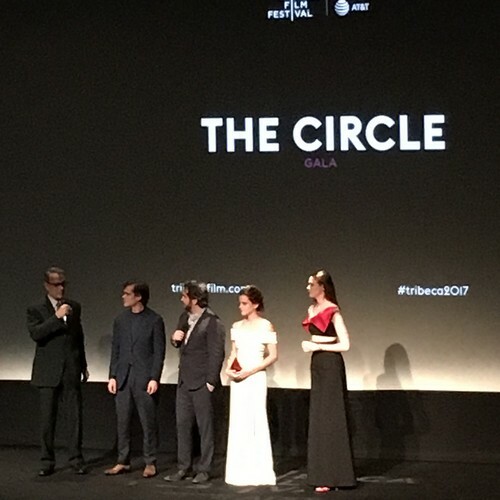 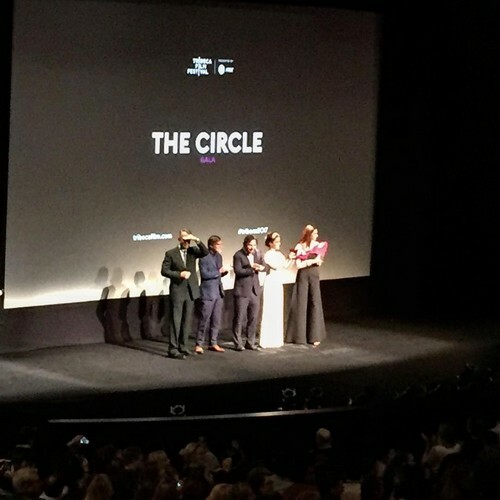 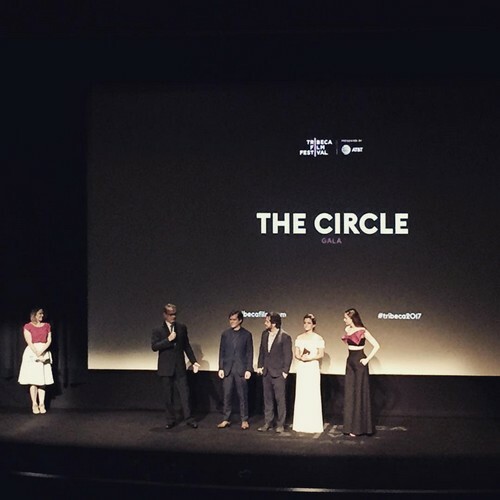 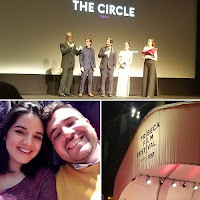 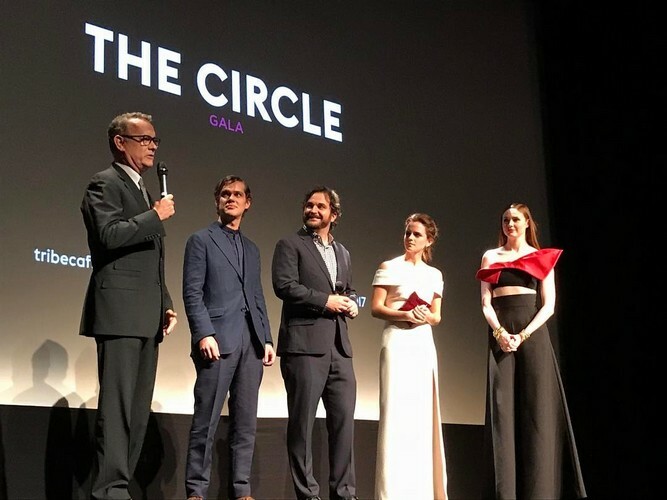 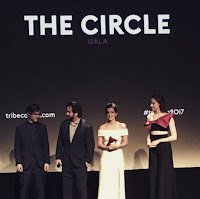 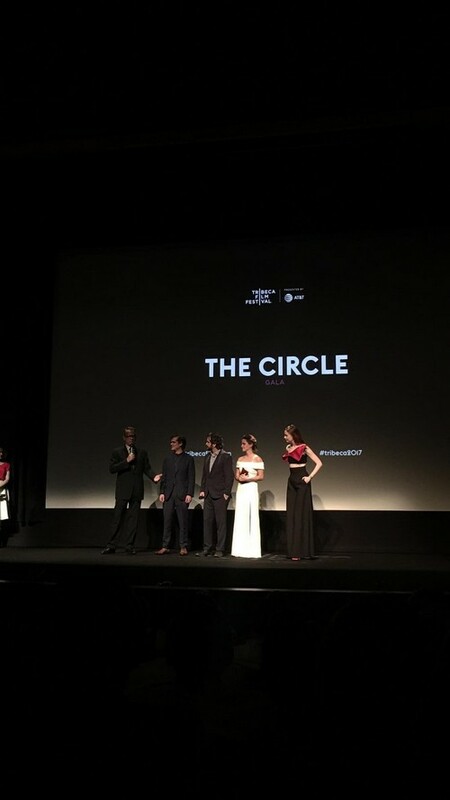 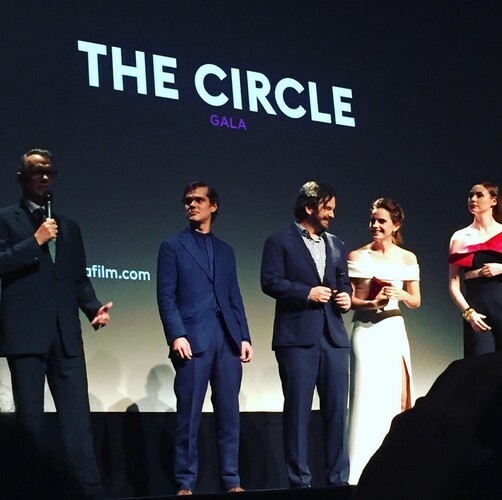 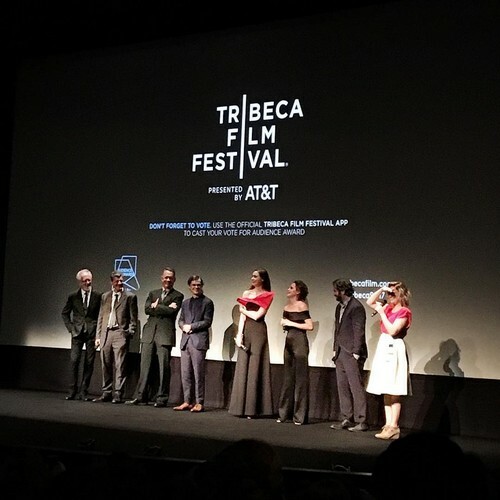 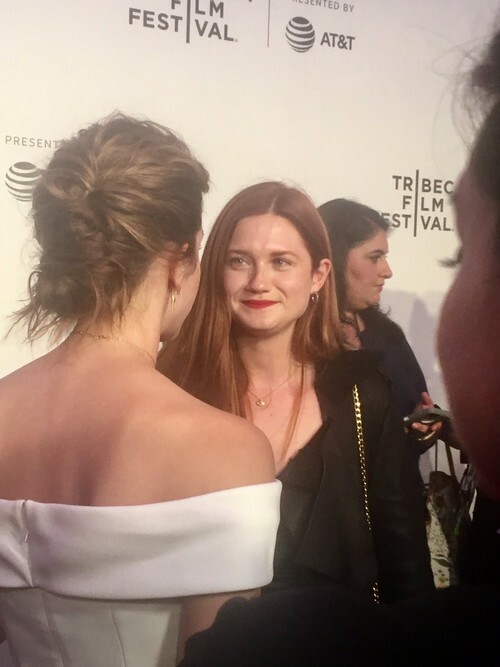 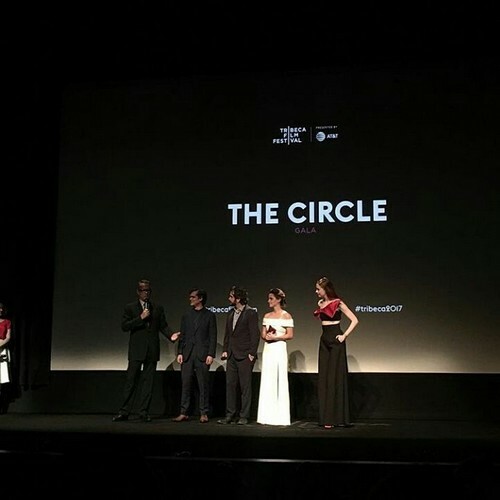 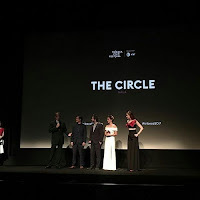 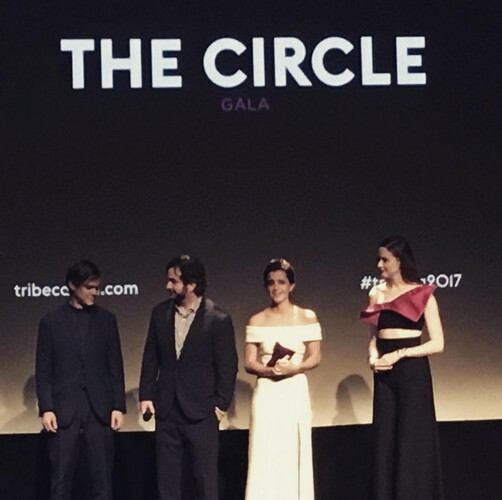 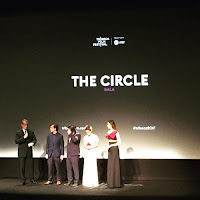 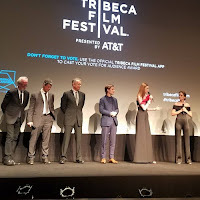 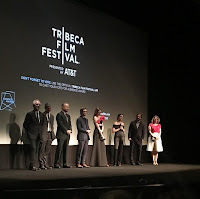 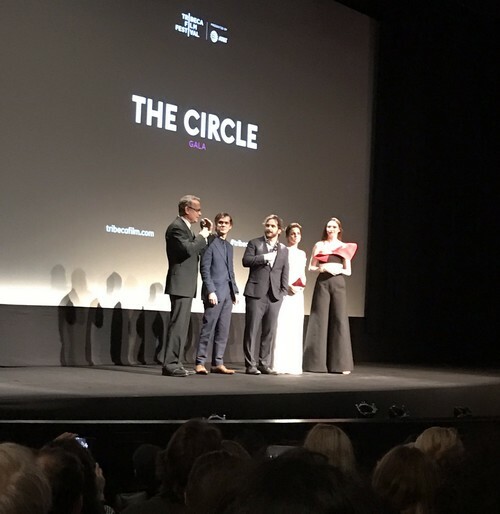 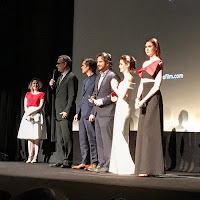 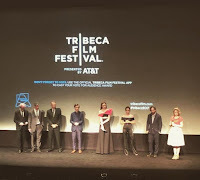 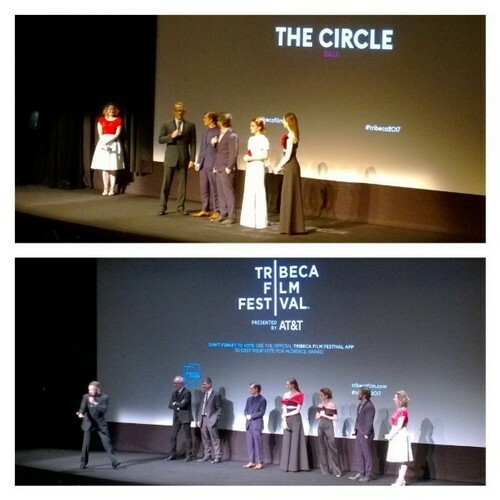 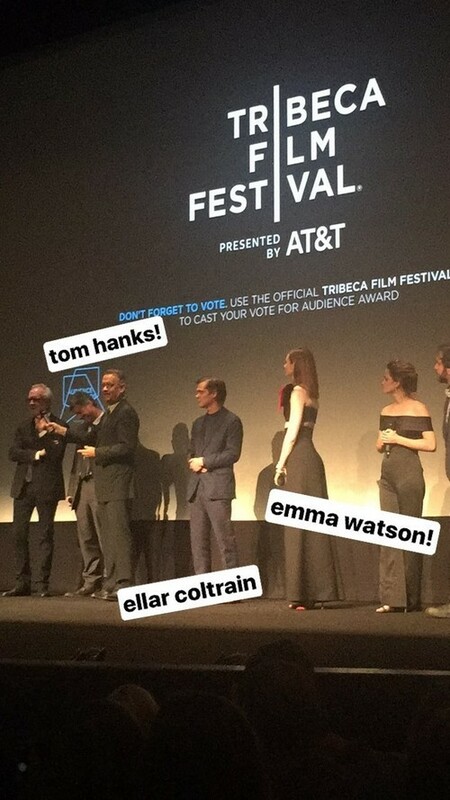 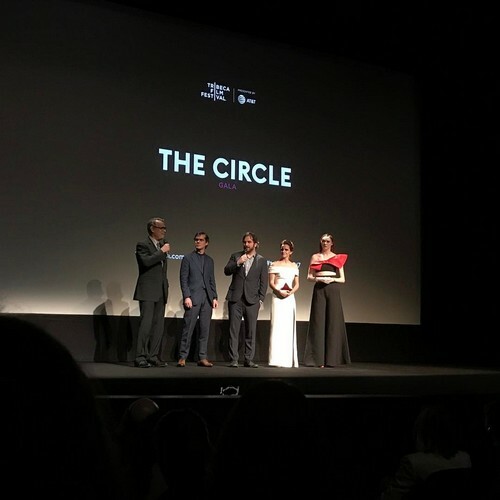 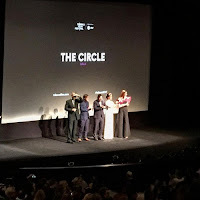 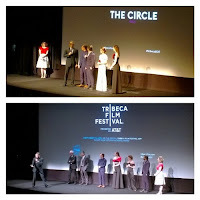 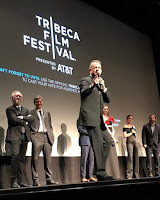 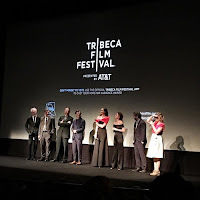 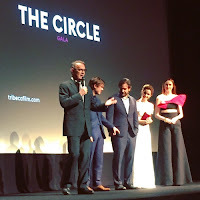 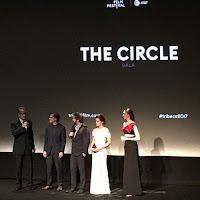 Emma was wearing a white dress during the red carpet and presentation of the movie but changed into a black jumpsuit in the backstage for the Q&A during the screening as her dress got ripped. 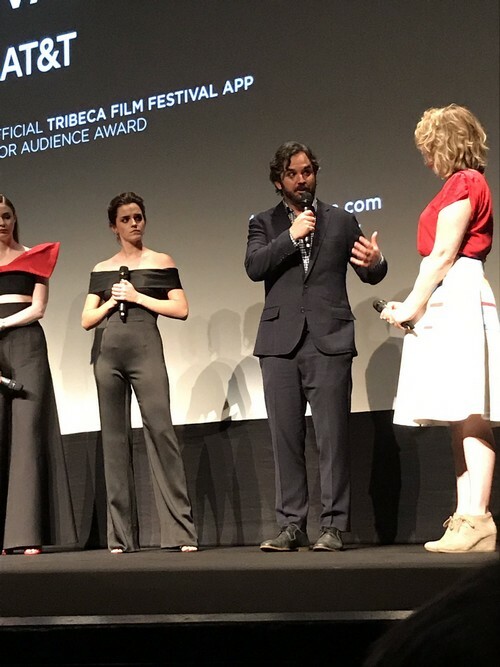 Emma Watson Reveals The Role She Regrets Turning Down -- But It's Not What You Think! 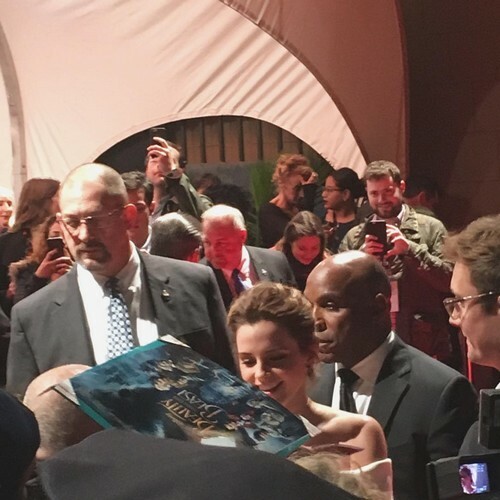 Emma Watson Says She 'Would Love' To Do A 'Beauty And The Beast' Sequel!